For years, the key to success for any business solution has been data. Selecting the right tool to bring data from disparate sources and transform it before loading to a target destination was critical. Many organizations struggled with the process, adding new tools as limitations in chosen tools became obvious. Departments often operated in silos when selecting tools, which, coupled with mergers and acquisitions, resulted in ETL tools that weren't integrated. 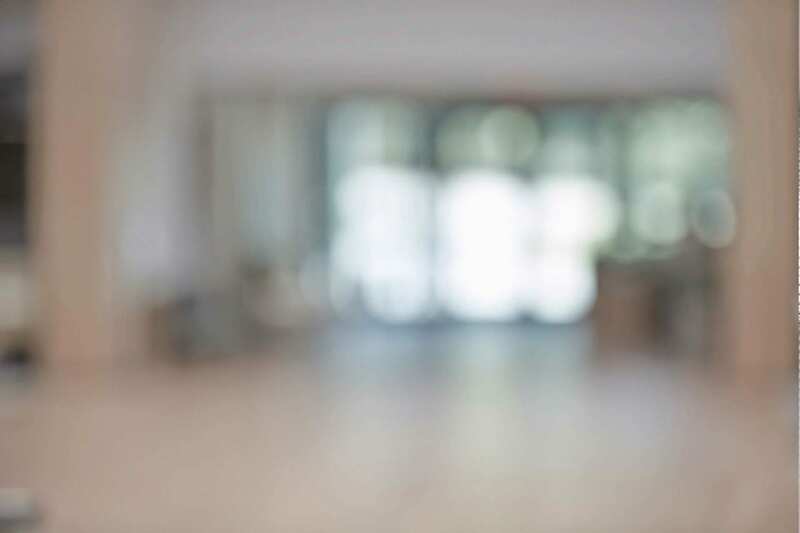 In addition to increases in maintenance and training costs, using different tools can lead to fragmented metadata, which turns compliance into a huge chore. 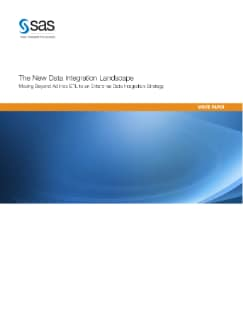 It is time to move away from an ad hoc approach and look for a comprehensive solution that can execute a variety of data integration programs, including data cleansing and enrichment, ETL and ELT, data synchronization, migration, and master data management. This paper provides an overview of requisite data integration capabilities and explains why they are important.